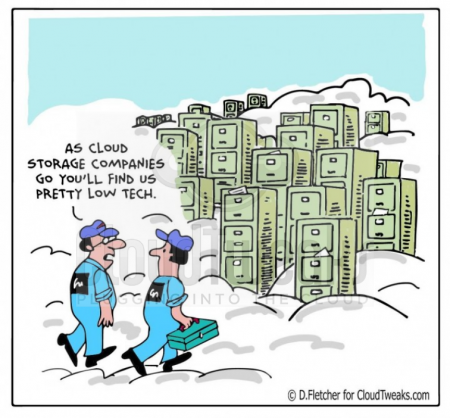 CloudTweaks | How Cloud Service Brokerages Can Help Manage Your Setup? 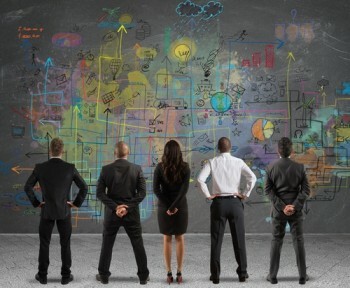 How Cloud Service Brokerages Can Help Manage Your Setup? If you are a typical cloud computing client, you might already be using a few cloud service providers for your different applications. Your mail might be hosted with provider 1, CRM with provider 2, corporate website with provider 3 and business apps with provider 4. As the number of services expand, it now becomes a hassle to manage the different providers, different SLAs, their billing schedules, etc. This is where cloud service brokers (CSB) come to help. CSBs are businesses that offer intermediation services and add value on top of the cloud service. In this post, we will discuss how CSBs can make your cloud migration less painful. Choosing the right providers – The past 5 years have seen an explosion in the number of cloud service vendors entering the market. This can make the task of choosing the right provider quite hard. A good brokerage can understand your requirements and build a list of providers that suits your needs the best. The requirements should incorporate your SLA expectations, price band and computing need. Getting the best pricing deals – Many small businesses are quite unsure to put correct price tag to be paid for the various cloud services. Many areas of the market are quite opaque when it comes to pricing. This information asymmetry give a big pricing advantage to the providers. A CSB can help level the playing field. The broker might negotiate on your behalf and might also be able to get bulk discounts based on his existing connections, some which could be passed to you. Managing the different services – Given the different architectures that are often not compatible with each other, it makes it really hard to manage multiple services. A good CSB might be able to provide technical consultation to help you setup the right infrastructure to integrate the different services. Providing technical support – Migrating your applications and files from the enterprise network to the cloud requires a good deal of technical support. While some of the service might be provided by the cloud service providers, the CSBs could give you a more customized technical support that fits your needs. Managing different billing – For small businesses it becomes a hassle to manage different billing cycles of the various providers. A CSB might provide an umbrella service and provide a single bill for the various services you use. What is their technology expertise and how helpful can they be in migrating and managing your applications and services? What are their affiliations with the different cloud service providers? You have to make sure that their choices work with your best interests in mind and not just the quantum of their commission from their affiliation. Who are their existing clients and what experience they have in managing the needs of enterprises similar to yours? What are the integration different services they provide? What is the price of each of the services?